Capt. Wade can be found almost every day in and around Baja Mexico & Southern California’s waters, searching for his #1 favorite exotic: the elusive white seabass (aka the King Croaker). Make room for Wade’s sled, drawing serious wakes from trophy fish such as the homeguard mossbacks (yellowtail) and thresher sharks that he frequently targets. Kayak Fishing is the ultimate personal outdoor experience for Captain Wade – being able to just get away and completely remove himself from all the city sounds. 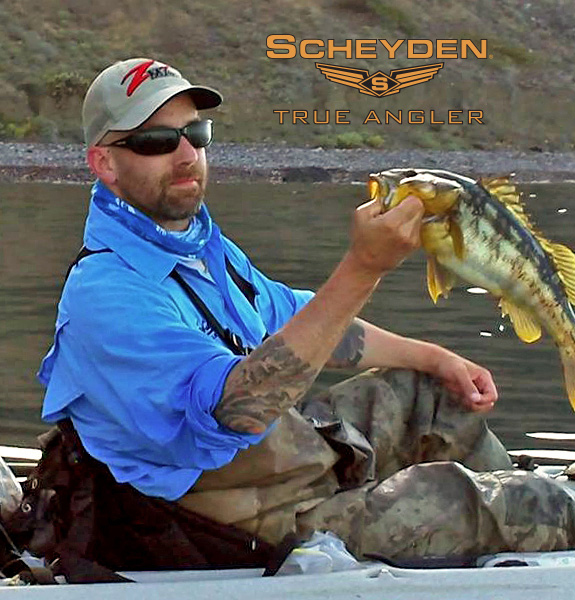 California Kayak Fishing Series Founder / Director / N.P.O. Volunteer for Ocean Stewardship Organizations & Beach/ Ocean Clean-ups throughout S.D. County. North County San Diego Workshops, Seminars & On the Water Kayak Fishing Clinics. Volunteer for '2013 Stand Up To Alzheimer's / Paddleboard Race Fundraiser Event, San Diego. SD Oceans Foundation./ Hubbs Sea World Research Institute / White Sea Bass Replenishment Program. 1st. Place C.K.F.S. Spotty Bass Series January 2013. 1st. Place C.K.F.S. Rockfish Wildcard / Trophy Vermillion 2013 . 2013 Team SD Reef Riders. 2010 W.C.W. 4th. Place Overall / Year Long Based Tournament Series. 2010 W.C.W. 1st. Place 'Largest Kayak Yellowtail Of The Year'.